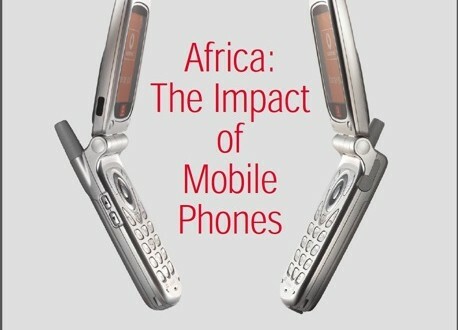 Africa: the impact of mobile phones (2005) This landmark report was the first to identify the effect mobile phone penetration was having on economic growth in developing countries. 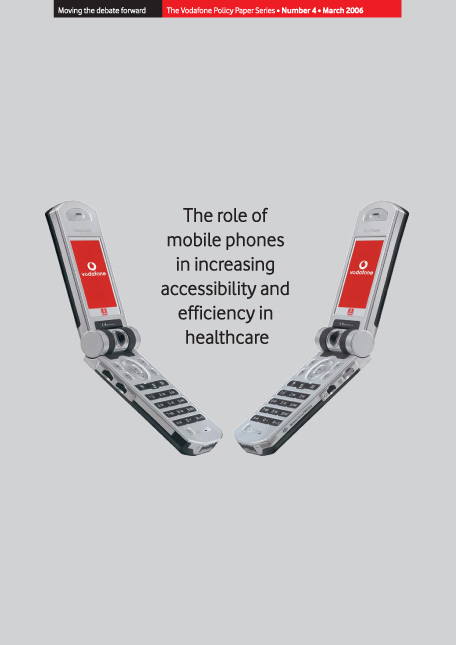 The role of mobile phones in increasing accessibility and efficiency in healthcare (2006) The role of mobiles in dealing with chronic conditions such as TB and diabetes was highlighted here. 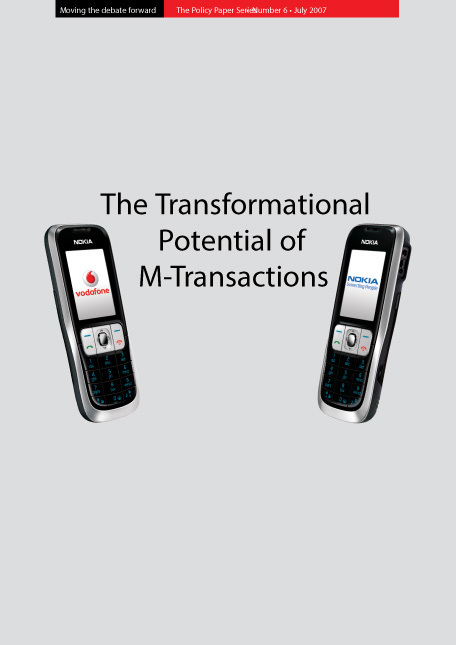 The transformational potential of m-transactions (2007) As MPesa was launched in Kenya, this report looked at the scope for mobile transactions to give the unbanked billions access to secure finance. 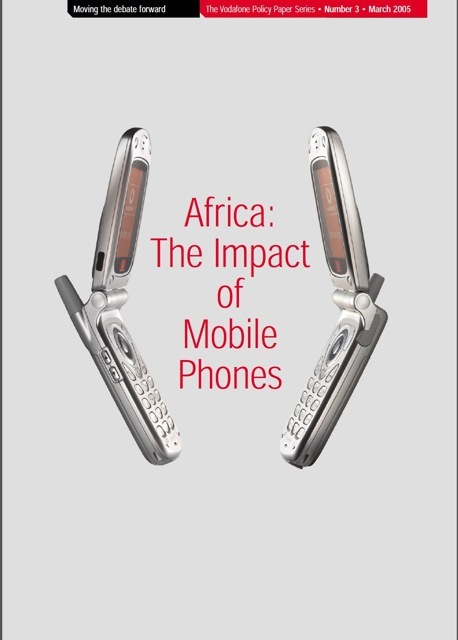 India: the impact of mobile phones (2009) Mobiles in India have been particularly important in agricultural and small business productivity, but the country has lagged behind comparators such as China in the impact of mobiles in growth. 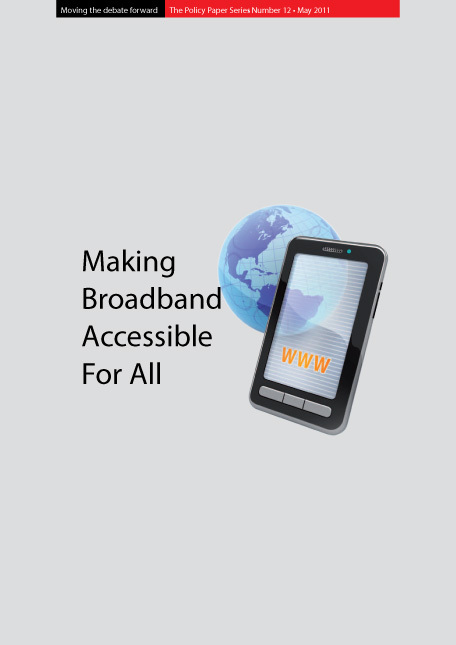 Making Broadband Accessible for All (2011) (with the world Wide wed Foundation) For people in low-income countries, access to broadband and the web will be via mobiles, but delivering on the promise will require additional investment and an enabling policy environment. 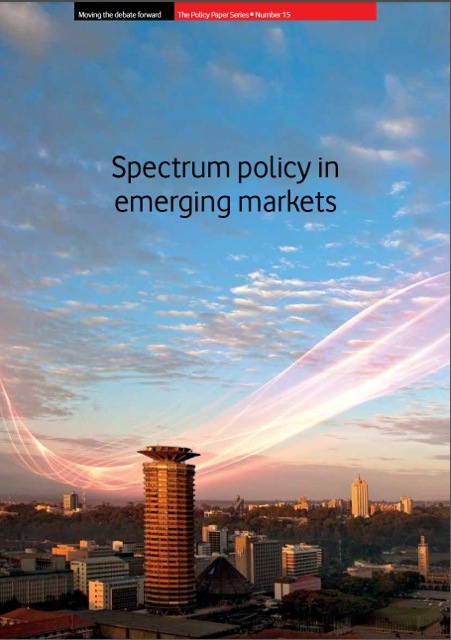 Spectrum Policy for Emerging Markets(2014) Around the world, the use of communications technology is driving economic growth and social benefits. It is for this reason that governments are keen to secure large-scale and widespread investment in broadband to bring its benefits and potential to as many people as possible. Spectrum policy is fundamental to achieving these ambitions – especially in emerging markets where far-reaching access tocommunications is set to remain mobile.